Wait…now what are we going to do? Fortunately our area supplies us with a treasure chest of summer camp fun. The companies featured this month have staffs of licensed professionals who love kids and enriching their lives. 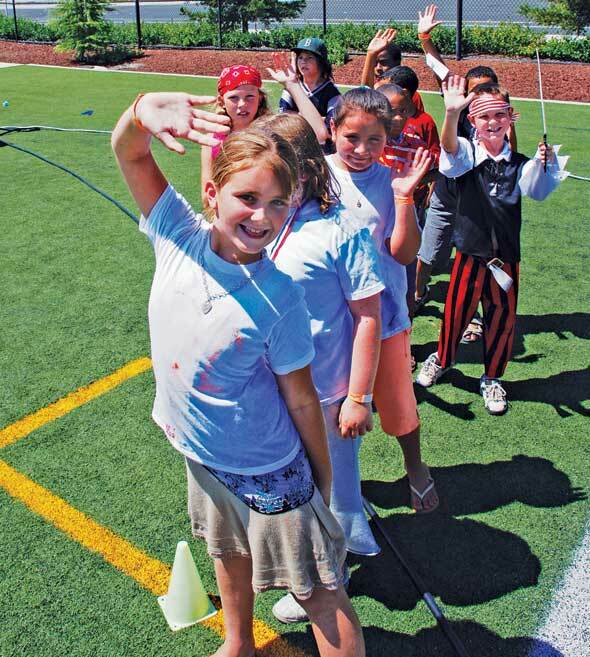 With something for just about all personalities, these camps are ready to entertain and even educate kids this summer. Style invites you to take note of these cool camps! Two, two-week sessions of summer fun built around classes in dance, acting, and voice held at the Hawkins School of Performing Arts! CAMP ENCORE is an opportunity for your child to receive professional instruction in the performing arts while making new friends and having a great time (campers are grouped according to age, 4-6 years and 7-12 years). CAMP ENCORE provides weekly instruction Monday through Friday (half and full day sessions available). Each session culminates with a Saturday afternoon performance and reception. *Extended Morning and Afternoon Care Available. Please inquire at the front desk. 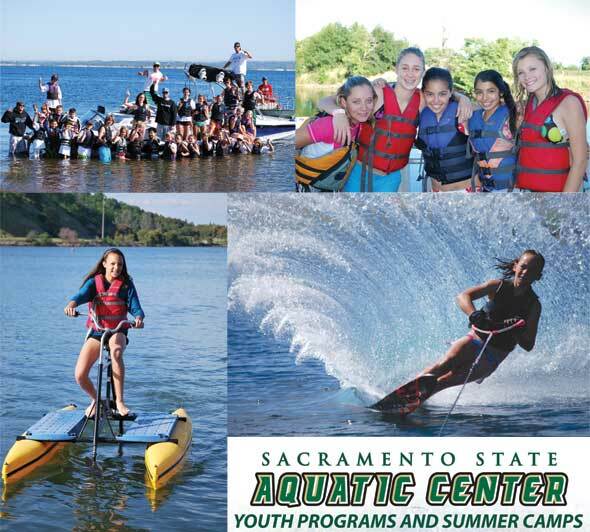 The Sacramento State Aquatic Center is located at beautiful Lake Natoma. The Aquatic Center has been involved with youth programs for over 28 years and is recognized as the benchmark for boating safety. 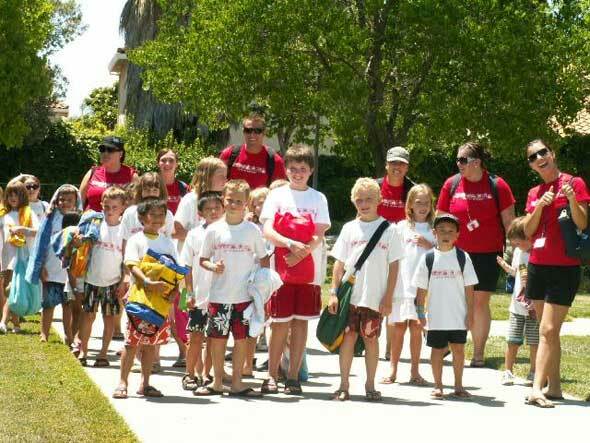 When the first Summer Aquatic Camp was started, no one could have imagined the tremendous response. We will serve over 3,500 children and teens this year in a variety of Aquatic Activities. The Youth Camps are for children between the ages of 7-17 and provide instruction in: Sailing, Windsurfing, Canoeing, Kayaking, Wakeboarding, Water Skiing, Jet Skiing, Rowing, White Water Rafting, and motorboat safety. For parents we have one family night a week full of on the water activities so each camper can show their parents just how much they learned and how much fun boating is! Join KidzArt for an Art Adventure! Get creative with messy media, from painting on canvas to creating 3-D sculptures. 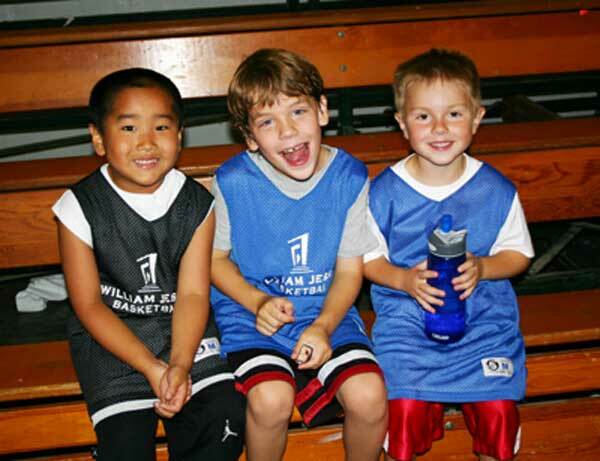 Our summer camps are perfect for boys and girls ages 5-12. This year’s fun-filled themes are “Wet n’ Wild” and “KidzArt Animal Style”. With over 30 weeks of camp we are sure to have something to fit your schedule. Camps run 9-2; Mon-Fri.
Save $15. Coupon code: STYLE. Expires June 30, 2011. Steve Wallen Swim School, Inc.
Steve Wallen Swim School, Inc. will be offering summer swim programs for all ages and abilities in our NEW state-of-the-art indoor heated pool facility! Classes are available Monday – Thursday from 9:00 am to 8:00 pm as well as Sundays from 9:00 am to 1:00 pm with classes starting on every hour and half hour. You may schedule anywhere between 1 and 4 classes per week. Come see what sets us apart from our competition and makes us one of the most respected and popular swim schools in the area! Contact us today. You’ll be glad you did! Join us for Extreme Summer Camp 2011! Brighton Schools Summer Camp is like no other! Our camp is an incredible adventure filled with tons of high energy, fun, creative, age appropriate, organized, safe and hands on activities that keep our campers happy all day long and give our parent’s “Peace of Mind”. Our goal for summer camp is to offer new and challenging experiences that build self esteem, develop friendships and enrich the lives of children ages five (completed Kindergarten) through age fourteen (completed eighth grade). Monday – Friday from 7:00am- 6:00pm. 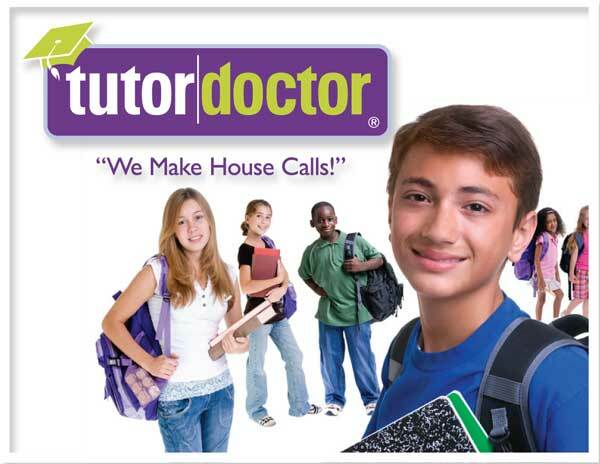 Weekly tuition includes all field trips, entertainers, special events, parties, carnivals, meals and all materials. There are no extra charges! Activities are built around theme based components such as art, science, sports, drama, teambuilding, cooking and music. 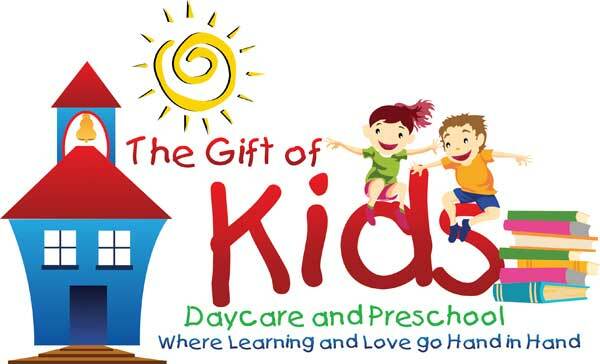 Jennifer Kelly - owner, director and teacher at The Gift of Kids has a background in education. Jennifer and her family reside in El Dorado Hills. As owner of her pre-school for the last 12 years, Jennifer says the program “prepares kids for life and school in a way never seen before.” It helps to develop each child's full potential for learning. It’s not a class. It’s an experience with an environment where every child thrives. A revolutionary pre-school program for children ages 2 to 5 years promoting early explorations and an affinity for lifelong learning. We 1/2 day and a full day program. Take advantage of the most productive time in your child's brain development now! Call For a Free No Obligation Consultation! El Dorado Hills | 5041 Robert J. Mathews Pkwy. 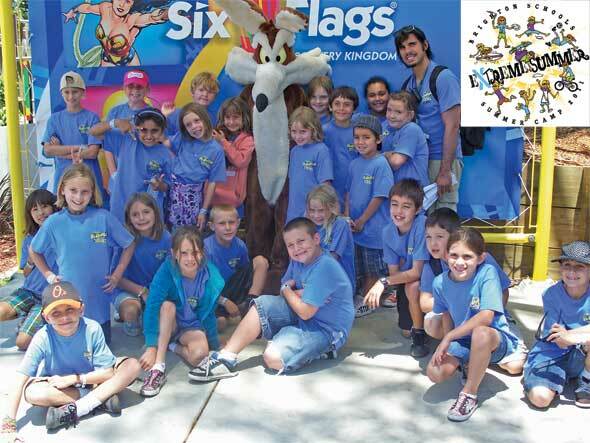 Kid’s Camp has five locations in the Sacramento area to serve you. 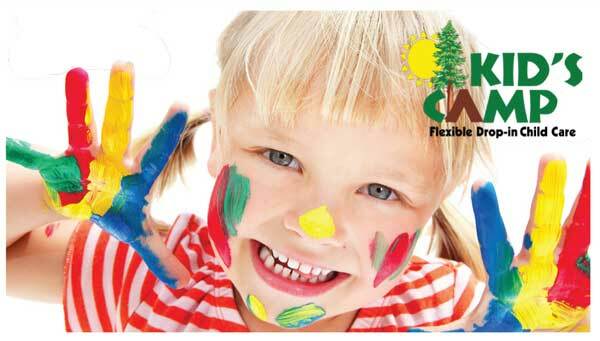 We provide premium, drop-in hourly child care on a flexible schedule for ages 6 weeks to12 years old. In addition we have a year-round morning preschool program for ages 2 to 6 years. We offer weekly summer camps that are fun for all ages. Open 7 days a week: days, evenings and weekends. We fit your schedule - any schedule you need. Hourly Rates as low as 6.00 per hour. Day Rate offered at most locations. reCREATE is not your parent’s summer camp! At reCREATE you will: Build Structures - creating an eco-friendly city, Bring storybooks to life through art, Learn to knit and weave, Design your own toys, reCREATE famous art pieces, and Explore visual art techniques. ReCREATE eco-art camps are five days of hands-on fun and artistic awesomeness… turning trash into treasure. Camps are for six to twelve year olds. $139/per camp. $109 early-bird registration before 5/15. Kids can dance, create, swim, and get fit all summer long with the City of Roseville summer camps. There are a wide variety of programs designed to fit your child’s age, interests and abilities. Whether your child wants to explore the outdoors, improve his or her swimming skills, try a new sport, or become a young Picasso, we’ve got you covered with programs that are both fun and safe. Summer camps are a great opportunity to meet new friends, discover new interests, take part in terrific trips and events, and most importantly — just have fun! Check out a full list of programs and get registration information in the Summer 2011 Recreation Guide. Download your copy at: www.roseville.ca.us/parks. 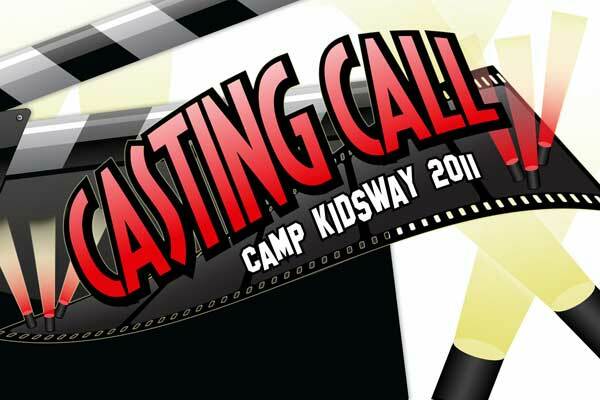 Join our “Casting Call!” this June 20 - 24 for children 4 years old - 5th grade! 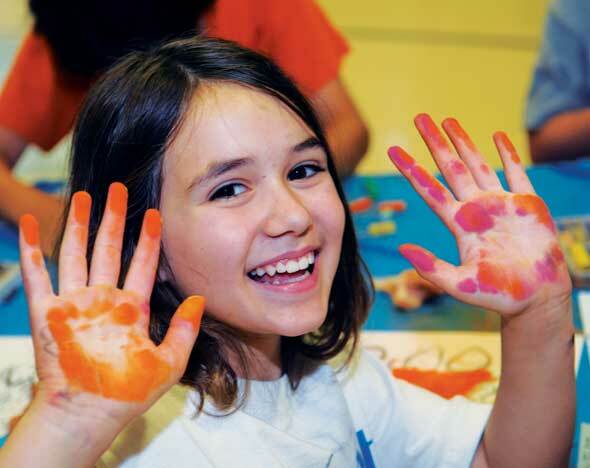 This hands-on camp experience includes live music, crafts, outdoor activities, and more fun than you can imagine! Plus, kids will learn about Jesus and the 12 disciples through daily stories and “movies.” Two sessions to choose from: Morning Session 9am - 11:30am and Evening Session 6pm - 8:30pm. Cost is $40/child (free to volunteers). Register online at www.bridgewaychristian.org. 2011 Warrior Basketball Camps. Campers learn from NAIA collegiate student-athletes and coaches. The camp schedule: Nike Basketball Camp at WJU Gymnasium, July 11-14 (ages 8-18), $295-$395 (overnight ages 10-18). Junior Skill Camp at WJU Gymnasium, July 18-21 (ages 5-9), $125. Competition Camp at WJU Gymnasium, July 18-21 (ages 10-18), $200. Del Norte Camp at Arcade Baptist Church, June 27-30 (ages 6-9, 10-13), $50. Register by June 1 to receive $20 off registration. Full and half day camps available. Experience the wildest summer of your life! Spend your days in the jungle, filled with beautiful and exotic rescued animals. Be a part of the world famous Wildlife Rescue Team at the STAR Eco Station! Everyday is an adventure and every lesson is a unique opportunity to experience something new. 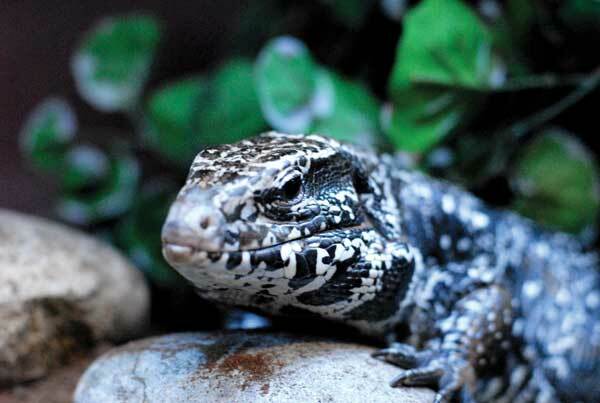 Our wild animals include tropical birds, snakes, lizards, bugs and fish! Camp is available to incoming 1st-7th graders. Visit www.ecostation.org for all the information! 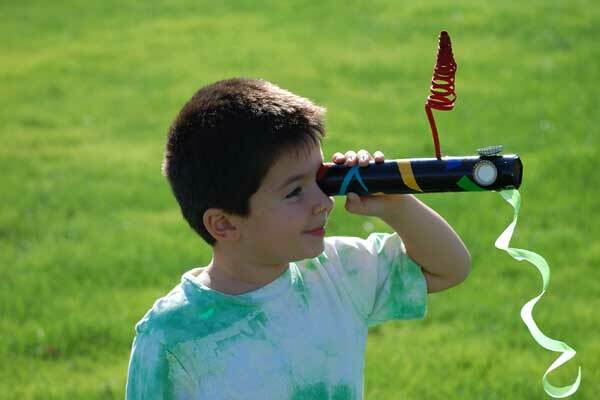 The City of Rocklin is offering exciting summer camps for all ages. Check them out! Preschool Summer Camp is for ages three to four; you can register for one or two week sessions throughout the summer. Play Depot is for children entering Kindergarten through 2nd grade. Traditional Camp is offered for children in Kindergarten through 6th grade. Each camp runs Monday through Friday. The energetic staff will lead the children in sports, indoor and outdoor games, arts & crafts, field trips and more. Summer Xtreme Teen Camp is for those entering 7th grade through entering 9th grade. This teen camp offers activities such as sports, games, video games and weekly trips. Summer Xtreme runs Monday through Thursday. Summer Legends Sports Camp is for ages 8 to 13. Sports Camp runs Monday through Friday. The participants will learn the fundamentals of a variety of sports along with sportsmanship and teamwork. Experience the Joy of Dance! Professional Instructors, spacious & clean facility, family friendly environment. *Dancers wanting to audition for one of our nationally ranked company teams are required to attend our Summer Intensive 2011. Present this ad to receive 15% off of any Summer Program. New clients only please. 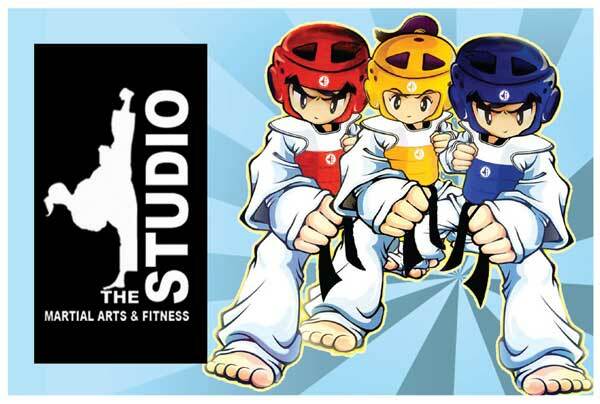 Join the fun at our Kids Taekwondo Summer Camp at The Studio Martial Arts and Fitness in Granite Bay. For one week, June 27 - July 1, your child can learn self defense, basic child safety, martial arts games and movies, martial arts history and weapons training - all taught by the best instructors in the business! Lunch is included in the low $129 fee. No experience necessary, open to everyone but pre-registration is required. More info will be available soon at www.trainatthestudio.com. If you'd like to promote your business on Stylemg.com, please contact Debra Linn at 916-988-9888 x114, or via email at info@stylemg.com.